CFB (Churchman Fenner and Brown) are leaders in the repair and refurbishment of Building & Civil Engineering Structures offering complete solutions for concrete and Masonry problems including site investigation, testing and monitoring. 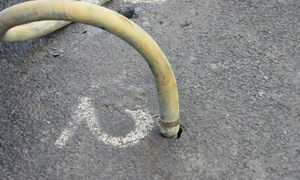 Our services range from simple repairs to more modern techniques such as Hydrodemolition, Cathodic protection and Self-Compacting Concrete. 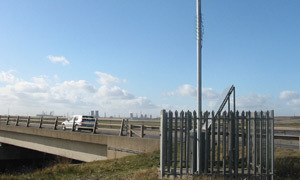 CFB have acted as principle contractor, successfully completing projects ranging in value from 20,000 – 500,000. 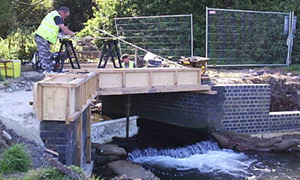 These have included refurbishment of bridges and multi-storey car parks, reconstruction of reinforced concrete retaining structures, replacement of damaged pre-cast, prestressed concrete bridge beams, grouting and replacement of bridge bearings. 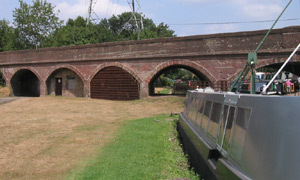 Masonry structures ranging from simple brick structures to large multispan masonry bridge structures. 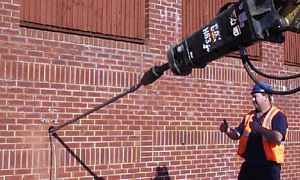 Our services include cleaning, hand and pressure pointing, strengthening using the Target Fixings systems and sympathetic repairs to listed and historic structures ensuring that chosen products will create no detriment to the existing materials and any repair or replacement will closely match and be in keeping with the existing. 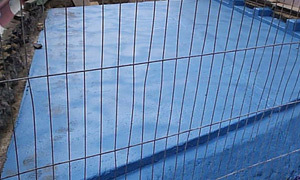 Applications include tanking, both internal and external, leak sealing, joint and crack waterproofing, coatings and membrane systems. 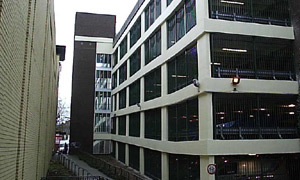 Our projects have ranged from lift pits and basements up to large multi-storey car park structures and water retaining structures. 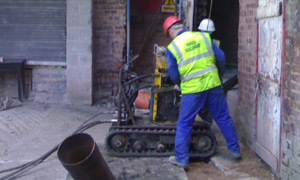 Recent contracts include anchoring of retaining walls, anchoring of test bay slabs, remedial piling to underpin house foundations, holding down points for large guyed structures, temporary propping to structures, and slope stabilisation. CFB hold accreditations with various organisations and are approved installers of the Platipus range of products and Target Fixings Systems. So whether you need a simple repair to a lintel or a complete refurbishment of a building, bridge or Car park, CFB can assist you in finding the most appropriate solution for all your structural requirements. Installation of 300m2 of Marshalls Permeable paving on a driveway in Stoke on Trent. 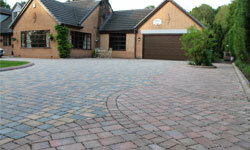 Please get in touch with us if you are interested in revitalising your driveway/yard with an eco-friendly solution. 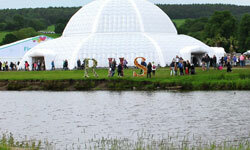 CFB were contracted to provide support for the Great Conservatory at the 2017 RHS Chatsworth Flower Show. The Great Conservatory, a representative of Paxton’s Original Great Conservatory. 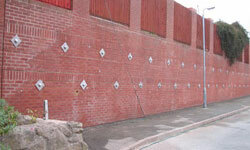 Churchman Fenner and Brown Worked on this project to reinforce a boundary wall using a Platipus install, renovation work was carried out on the wall and Platipus Anchors installed, the above PDF gives more information.